Waste ’16 – The Waste and Skip Trade Exhibition was held on Thursday 9th June 2016 at AJ Bell Stadium in Salford. 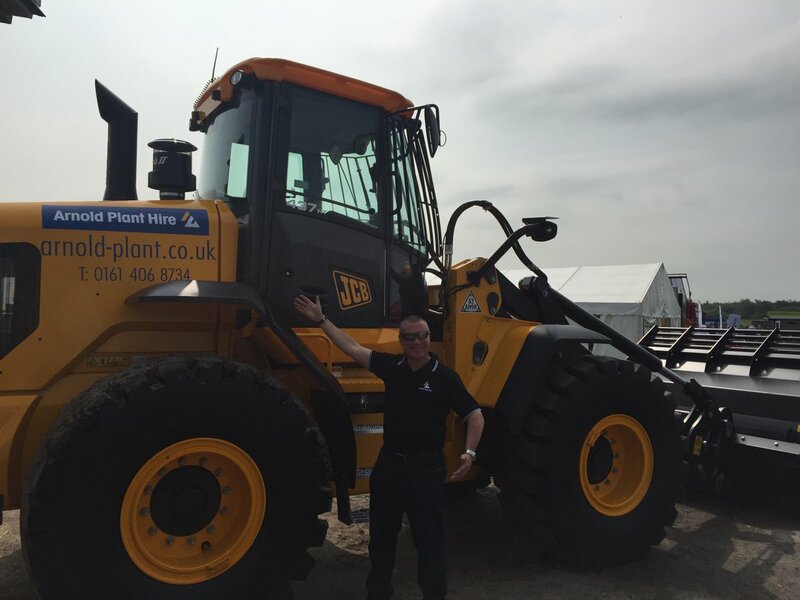 Over 80 stands exhibited at the show and we shared our stand with Ulrich Attachments who supply us with our high quality buckets. 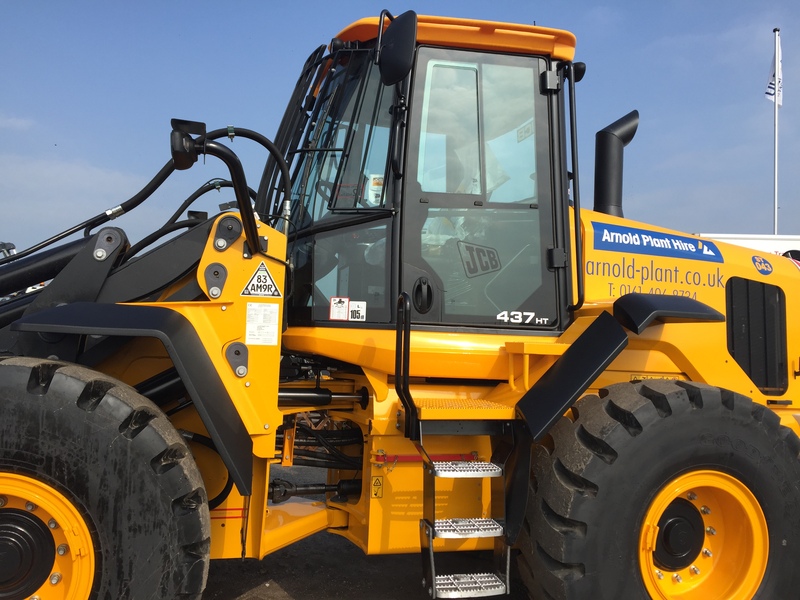 We displayed our 437HT Wheel Loader which Arnold Plant Hire have recently purchased, as well as our 560-80 Loadall. We look forward to seeing you again at Waste ’17 next year!